We've reached the end of June. The halfway point of the year. In addition to updating the goals on a monthly basis, I'll be projecting the likelihood of my success for each of my goals. Feel fantastic. The tube was removed from my ear in June, and I'm swimming, running, and golfing. I feel like I'm 24 years old. Truly. Staving off death with glee. 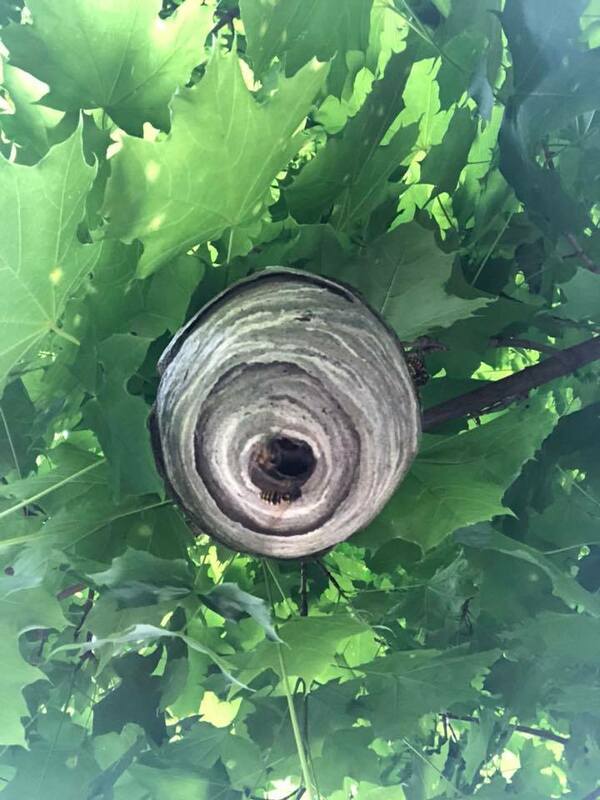 There is, however, a large hornet/wasp/bee nest in our front yard, and bees kill me dead. Exterminator has been summoned. PROJECTION: I expect to meet this goal with ease. Two more pounds lost in June, bringing my total to 12. PROJECTION: More than halfway to the goal with steady progress means this goal will likely to be met. I had three servings of fruits and/or vegetables on 26 of 30 days in June. PROJECTION: I'm not sure if I'll ever achieve a month of 100% completion, but eating at least three fruits and/or vegetables a day for more than 90% of the days is a vast improvement on my previous lifestyle and probably a more realistic goal. PROJECTION: Other than a two week layoff for a pulled chest muscle, this goal has been easily completed thus far. Completion is highly likely. No progress. In August, I will spend a full week at Kripalu Center for Yoga and Health. I'll be teaching storytelling, but I'll also have the opportunity to take some yoga classes and perhaps find a routine that fits my lifestyle and personal preference. PROJECTION: Still possible, but it depends upon finding a routine that appeals to me. Done and still highly recommended. Science is right. Snoozing is a terrible practice that you must end immediately. Get the hell out of bed once you are awake. You will feel a lot better. PROJECTION: The likelihood of completion is high. I've submitted my first middle grade novel to my editor and am awaiting word in terms of required revision. I can't choose or start the next book until the first is complete. PROJECTION: The delay from my editor in returning my manuscript is jeopardizing the completion of this goal in 2018. Likelihood of achieving this goal is in doubt. PROJECTION: Likely. Even though I have yet to start, this goal is still very doable. Chances of success are high. My agent and I have decided upon the memoir, and progress has begun. First draft of the proposal has been sent to my agent for review. PROJECTION: Likelihood of completIon is high. PROJECTION: Still possible, and I have many screenplay ideas, but other things may end up crowding this one out. Likelihood of success is doubtful. PROJECTION: A very rough draft should be done by the end of the year. Completion is better than 50/50. PROJECTION: I've submitted a total of three pieces so far. All have been rejected. Likelihood that this goal will be met is high. PROJECTION: My agent doesn't love my ideas for his book, so although a proposal is very doable, the likelihood of it earning any money is low (in her expert opinion), so it may be one of the goals left by the wayside this year. Completion of this goal is in doubt. PROJECTION: Submitting stories is simple, and I have stories ready to go. The likelihood of completing this goal is high. PROJECTION: Provided that I can find three behaviors to adopt, this goal is very doable. After three years of completing this goal, I fear that I may have run out of behaviors that I oppose. A whopping 89 subscribers added in June, and a total of 200 added in 2018. PROJECTION: A big month of June brought me to exactly half the number of subscribers needed to achieve the goal, so I am currently on pace to succeed. I'm also changing my approach to newsletters starting this month. Rather than sending a large monthly email, I'll be shifting to a much shorter weekly newsletter that offers advice on storytelling, writing, and the like. An expert in this field suggests that a large newsletter is often dismissed by readers, but a short, actionable newsletter will garner readers and offer content that more people want. PROJECTION: Two letters written thus far. It's highly likely that I will achieve this goal, though if my father would actually reply to one of my letters and stop ignoring me, that would help my desire to write to him immensely. Just one letter written and mailed in June. PROJECTION: I've written 32 letters in total so far, which is off the pace for 100, but making up ground this summer should not be too hard. The goal is likely to be achieved. PROJECTION: I need a reliable service or a dependable human being who is willing to do this work. Absent one of these two things, the goal will be missed again. 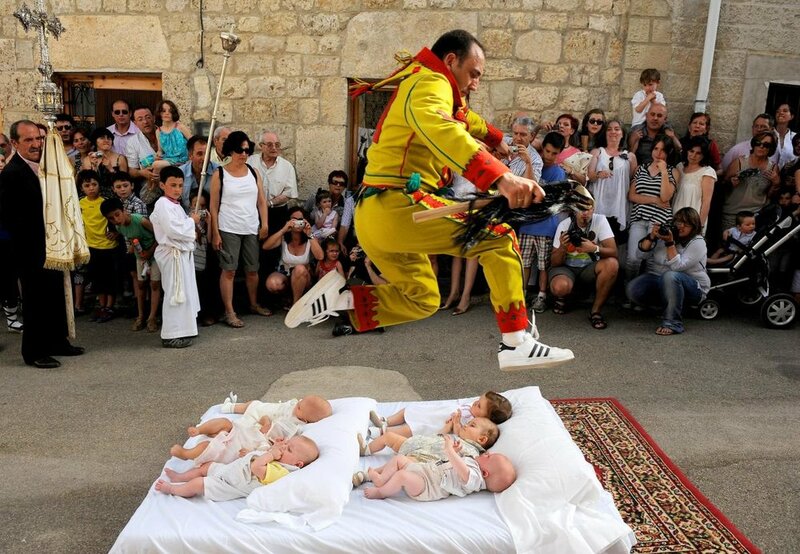 The Spanish village of Castrillo de Murcia hosts a baby jumping festival every year in June. During the festival, red and yellow-masked “devils” run through the streets hurling insults at villagers and whipping them with a horsetail attached to a stick. When drums announce the arrival of the black-clad atabalero, pious men who who have come to drive out evil, el salto del Colacho—the flight of the devil—begins.In a heart-stopping display, babies born during the previous year are laid on mattresses in the street while the costumed men leap over them. PROJECTION: It's highly likely that I will achieve this goal. Two shows produced in June: A show at the Connecticut Historical Society and my book launch at Real Art Ways. PROJECTION: Our total number of shows stands at 6. 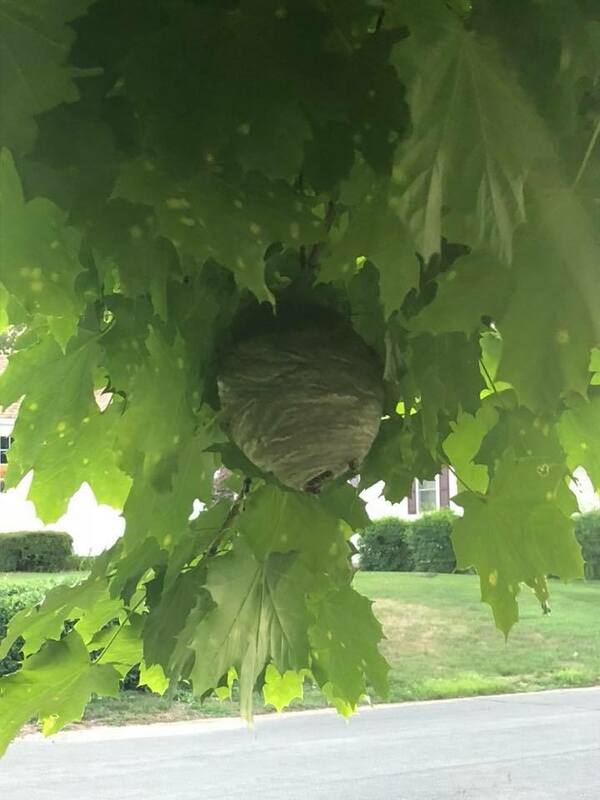 It looks like we will produce exactly a dozen this year, though we may have some new opportunities in the New Haven area that could push that total higher. Done! I spoke at a TEDxNatick salon event in May. I've also applied for two more TEDx conferences and await word. No Moth events in June. Only three so far in 2018. On the bright side, I've won all three. PROJECTION: Attending 12 Moth events in the second half of the year is doable but will be admittedly challenging given all the press for my new book. Outlook doubtful. PROJECTION: One down. Two to go. The chances of achieving this goal are still high. Episodes #1-6 are now now available wherever you get podcasts, and episode #7 drops tomorrow. Subscribe wherever you get your podcasts, and please leave us a rating on Apple Podcasts. C'mon, people. PROJECTION: If we don't skip more than five weeks for the rest of 2018, this goal will be achieved. Highly likely that we will succeed. 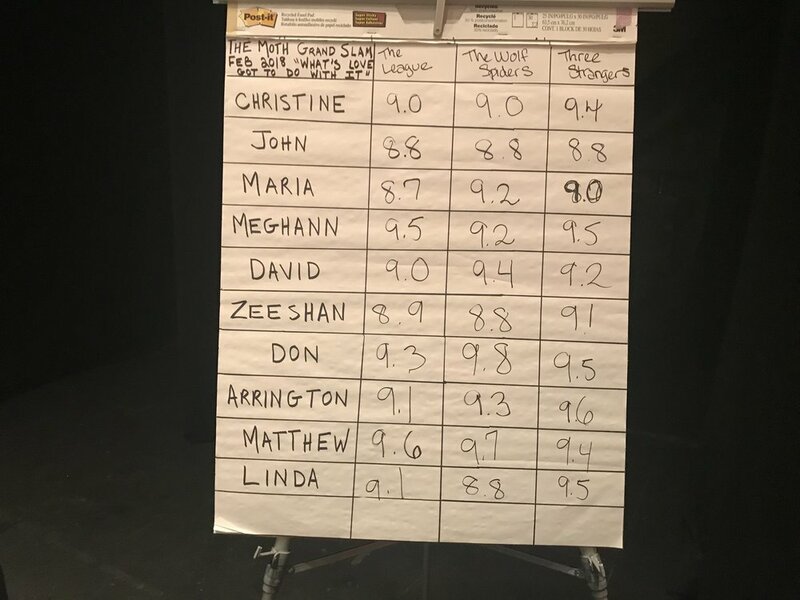 PROJECTION: I performed in at an open-mic night at a local comedy club and was also paid to headline a show in May (my first paid comedy gig! ), bringing my total number of stand up performances in 2018 to three. Just one more to achieve the goal. It is very likely that I will achieve this goal. PROJECTION: Highly likely that this goal will be achieved. PROJECTION: Pitching a story simply requires the time to prepare a pitch. This is very doable and will likely be achieved. PROJECTION: This is not a difficult task, so as long as I find the time, it's likely that this goal will be achieved. PROJECTION: I've failed to achieve this goal for three straight years, and it's looking like a fourth failure is likely. PROJECTION: I've failed to achieve this goal for three straight years, but I'd really like to make this happen if at all possible. Outlook, however, is doubtful. PROJECTION: It's highly likely that I will complete this goal. We purchased a new bike for Clara, and this weekend, we picked it up and finally climbed aboard. One ride down, 24 to go. PROJECTION: It shouldn't be hard to achieve this goal if my kids are willing. Done. I spent 27 days at a gym (including the locker room) in June, and I did not hear a single comment related to sexually assaulting women. 37. I will not comment, positively or negatively, about physical appearance of any person save my wife and children (except in service of a story while appearance is relevant), in 2018 in an effort to reduce the focus on physical appearance in our culture overall. I did not speak of physical appearance with the exception of my wife and kids in June. PROJECTION: I slipped once this year, but it was in service of a story, which I have added as an exception to the rule. This goal will be easily achieved. I surprised Elysha once in June. PROJECTION: Five down. One to go. It's highly likely that I will achieve this goal. PROJECTION: Despite the doable nature of this project, the likelihood of completion is doubtful. Uncertain if Elysha will have a job in September, I cannot spend money on discretionary projects until she is finally back to work. I've reached the halfway point in cleaning. It's looking good. PROJECTION: A few more hours spent cleaning and it will be done. Likelihood of achievement is high. I played several rounds of golf in June. None of my rounds have come close to eclipsing my personal best, though changes in my swing and several sessions at the driving range are showing dramatic improvement. There is hope. PROJECTION: Though hope is a wonderful thing, it is doubtful that I will eclipse my personal best this year. No poker in June. Still one down. Five to go. PROJECTION: This should not be so hard given that I love poker and I know a lot of guys who love poker. Achievement of this goal is likely. A spent an evening working as a DJ with Bengi in June, and we made tentative plans to spend more time together this summer in addition to our upcoming weddings. PROJECTION: This goal is likely to be achieved.